For the first layout this week, Kenny and his team have created a brand new Therapist Layout Pack. 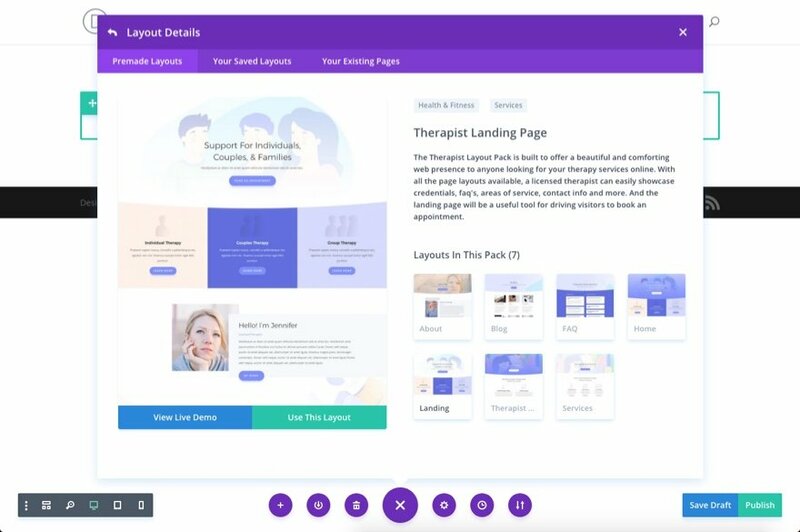 This Layout Pack is built to offer a beautiful and comforting web presence for any therapist or therapy company. The design is clean and calm. And, with all the page layouts available, a therapist can have a friendly site up and running in no time. They can easily showcase their credentials, faq’s, areas of service, contact info and more. 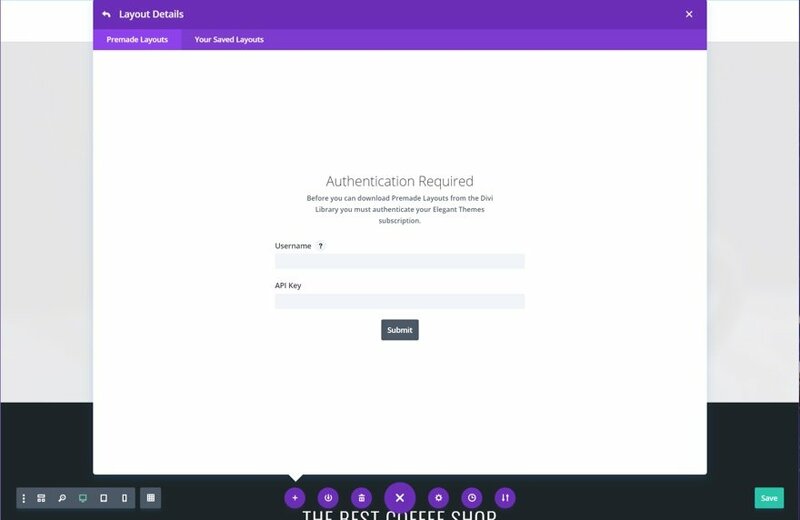 And the landing page will be a useful tool for driving visitors to book an appointment. 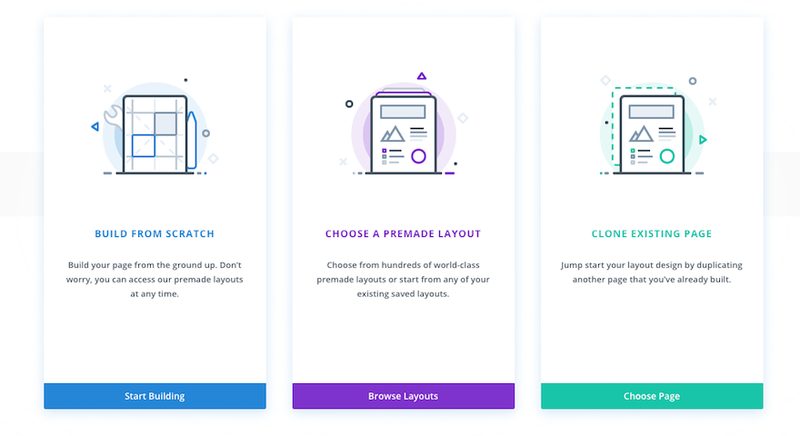 One of the many stand-out features of this layout pack are the gorgeous header sections, especially on the home and landing pages. 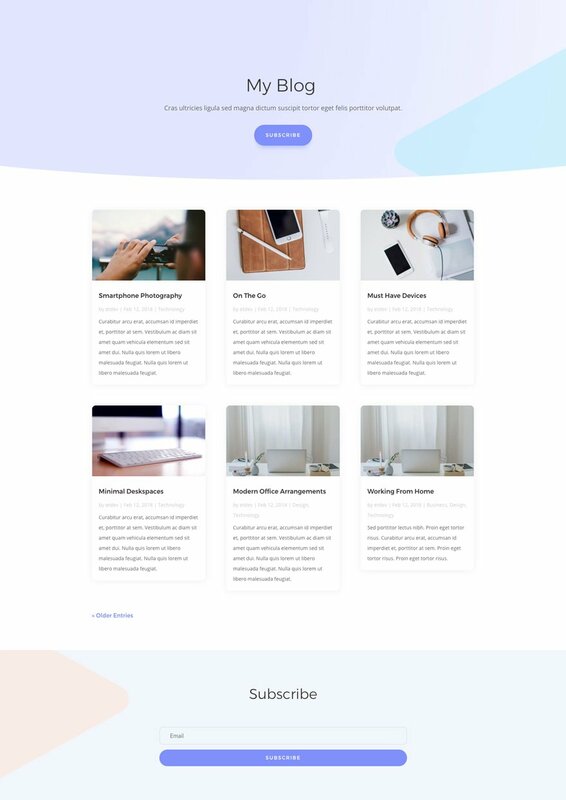 The color scheme is soft and warm which is perfect for a therapist site. And the graphics and images included create delightful illustrations to accent the content. I particularly love the featured services layout and the use of parallax on a few of the subtle background images. 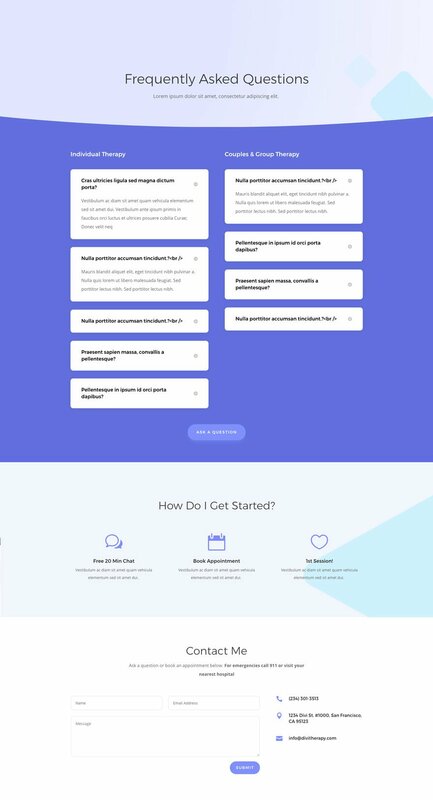 The post Get a FREE Therapist Layout Pack for Divi appeared first on Elegant Themes Blog.